Throughout the years Nightlife Entertainment started just as all the other companies carrying out small disco parties and karaoke's. 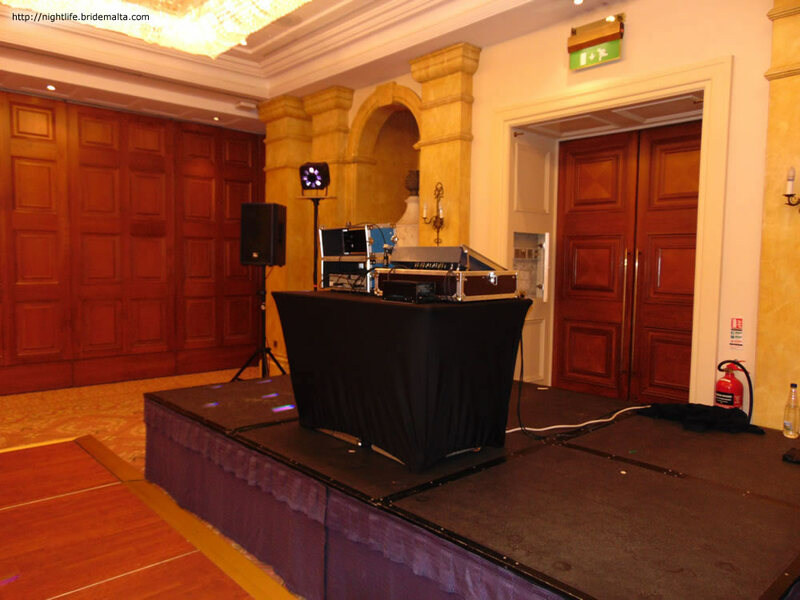 Today we have the experience, the knowledge and the technology, all key to make your party a success, with parties in grand venues ranging from 300 to a crowd of 8,500 people. 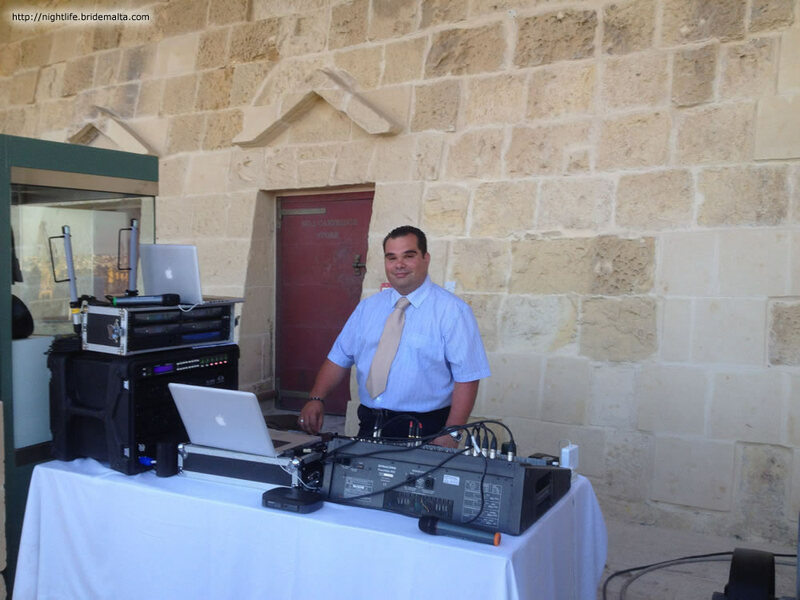 When we look back through the years, we perceive a good number of satisfied Deejays & clients who've been using our services from Malta and Gozo & Abroad, year after year. 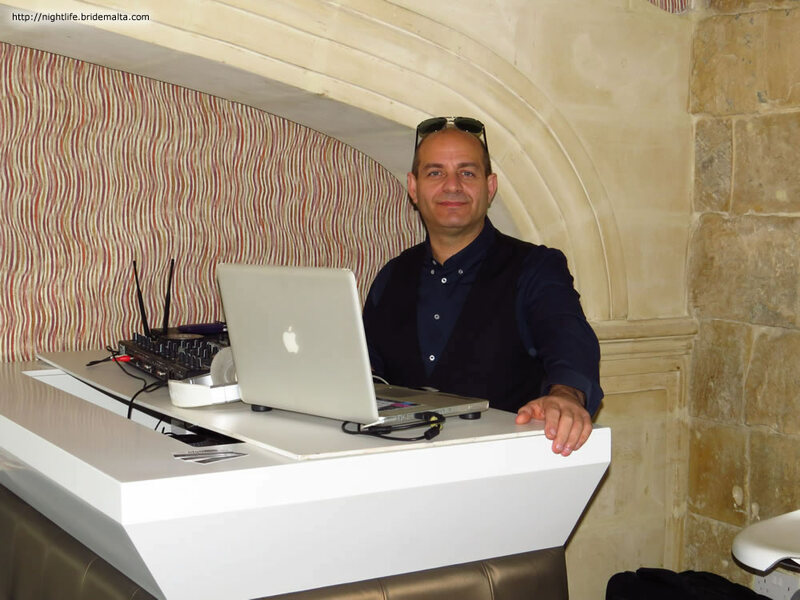 To mention a few amongst them are the many hotels around Malta and Gozo, Vodafone(Malta), Eden Liesure Group, Chateau Buskett, Preluna Hotel, Soreda Hotel, Thomas Smith, Air Tours and many more. Today Nightlife Entertainment has the transport & equipment with the highest technology to cater for several types of parties and other occasions. 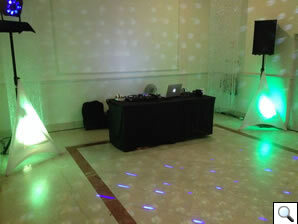 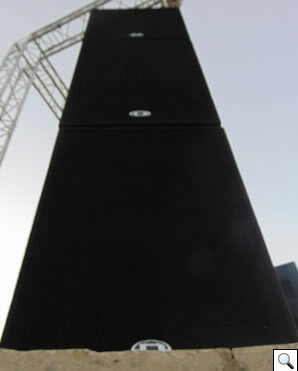 We have established ourselves to be an agency for hiring all kinds of deejays, equipment, light effects & even vision. 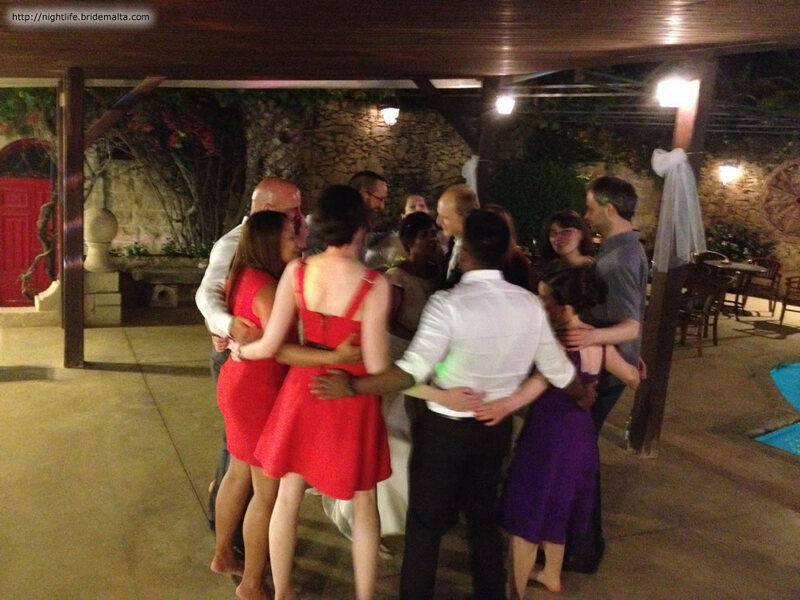 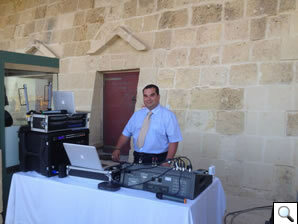 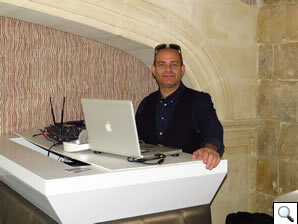 We have been around Malta, Gozo & Comino with our services and helping you to organise your own private function. 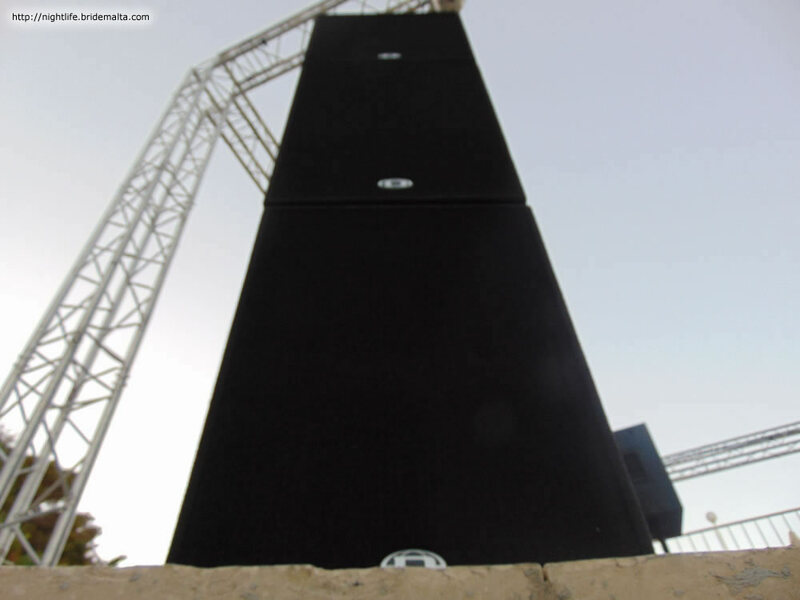 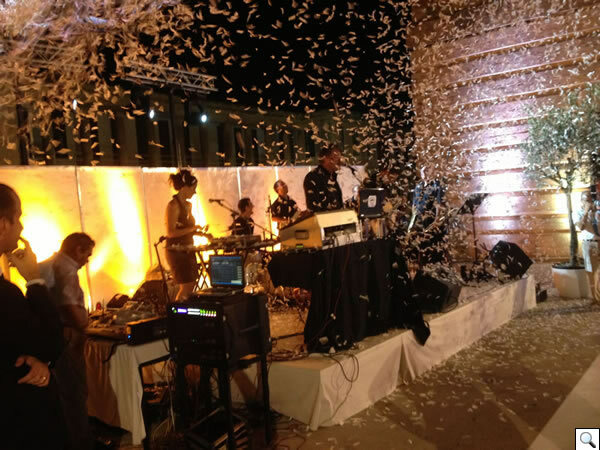 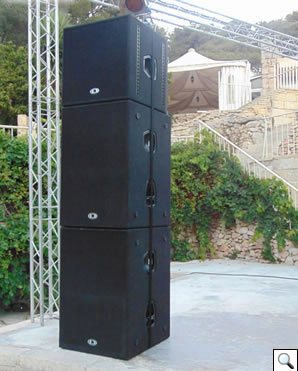 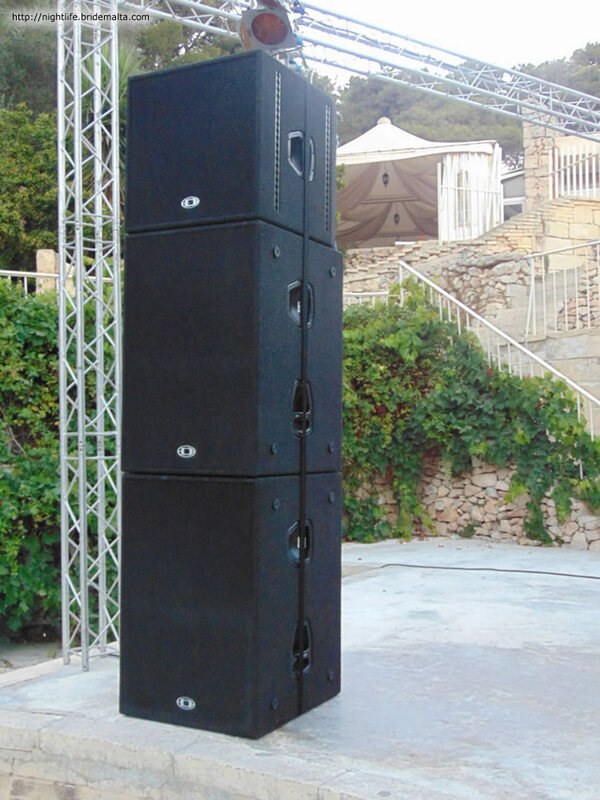 We have top of the line sound and light effects systems for different sized events, producing high quality sound at just the right price. Our team of deejays have a comprehensive music library spanning a range from 50''''s Rock-n-Roll to the latest modern hits. 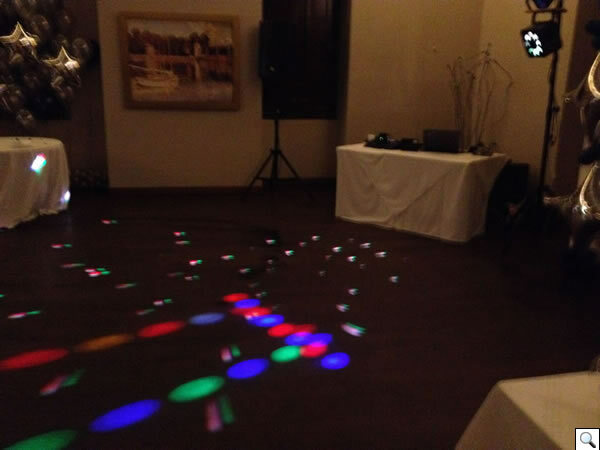 If you''''re looking for a DJ for any sort of dance music , please contact us to find out more about how we can work together to make your event a success. 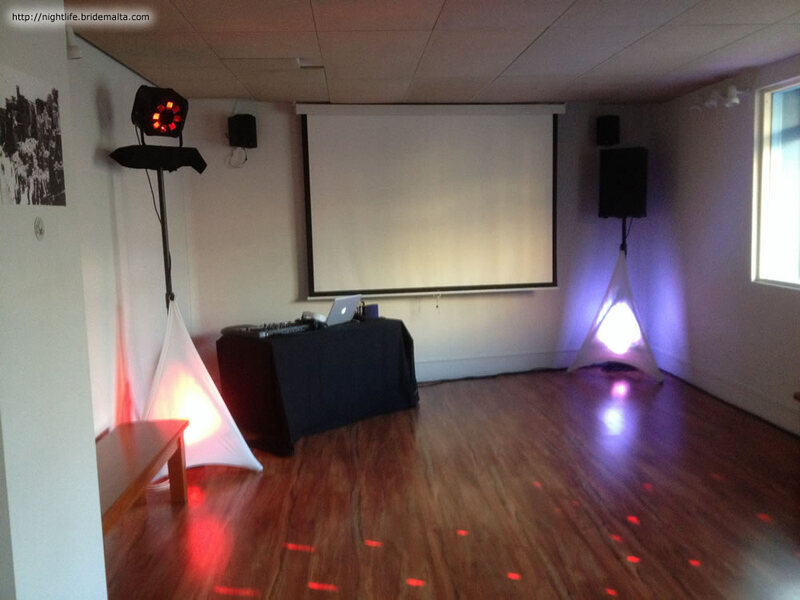 We would love the opportunity to make your party, wedding reception, or other dance event a roaring success!!! 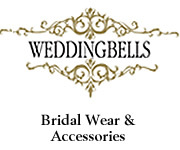 This page has been visited 2795 times.